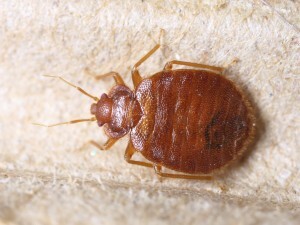 Bed bugs are a terrible inconvenience for any homeowner, and are very difficult to get rid of. 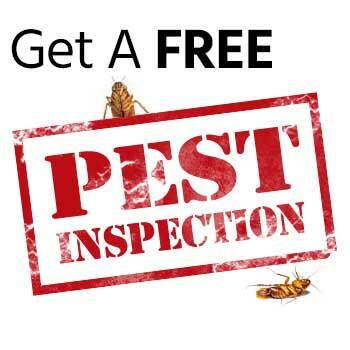 If you have bed bugs in your home, calling a bed bug removal expert in Portland immediately is probably your best course of action. However, there are some things you can do to deal with the bed bug population and prevent it from spreading throughout your home. Once bed bugs arrive, they tend to hang about, and taking necessary precaution is very important if you ever want to have your home free of them again. Use these methods, alongside the services of an experienced exterminator, in order to take care of your bed bug problem. There are several methods you can use to kill the bed bugs. These include rubbing alcohol and detergents. Make sure you buy 70% rubbing alcohol and mix it with water at no less than 50% strength. Spread it all over the ribbings of the mattresses and the box springs, as well as around cracks and openings in chairs, furniture, and walls. Clean the bed thoroughly with the detergent mixture. The detergent is better for cleaning than the rubbing alcohol, and can also work to kill the bed bugs more quickly in some cases. In extreme instances, you may want to use chemical insecticides, though doing so can be dangerous. It is recommended that you only use insecticides in out of the way places so you won’t experience any negative after effects. After the cleaning process has ended, wrap your mattress in clear plastic bags to suffocate the bed bugs where they sit. Avoid mattress covers that have fabric, as bed bugs can simply eat through the fabric and get out. Use the plastic bags, as they are most effective in this task. Bed bugs will not be able to lay eggs in the plastic, meaning that they will die off and leave you with nothing else left. Bed bugs cannot survive if they do not have a body to feed upon. By sealing your mattress and moving any furniture and fabric away from the walls, you can keep bed bugs from spreading around the house. Once everything is sealed, take a break from sleeping in your bed for a while. If you do this, the bed bugs will have nothing to feed upon and will eventually succumb to starvation. There are sites available that can help you determine how long bed bugs can survive without eating. Check these sites and set a schedule based on that recommendation. 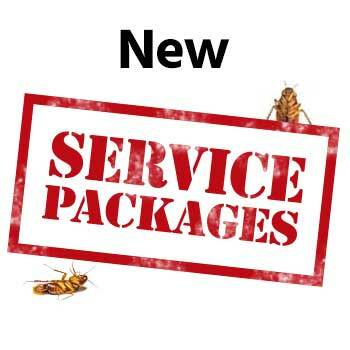 While these plans can be effective, there are times when bed bugs can survive all of your efforts. If this is the case, call a professional exterminator as soon as you can to help you make your home bed bug free. Bed bugs are a terrible annoyance for many homeowners, but getting rid of them does not have to be.